You have #deepstate monsters in positions of authority hunting civilians in Northern Minnesota @RepPeteStauber @realDonaldTrump @MattWhitaker46 @USAttyHuber @BrettKavanaugh @GenFlynn! 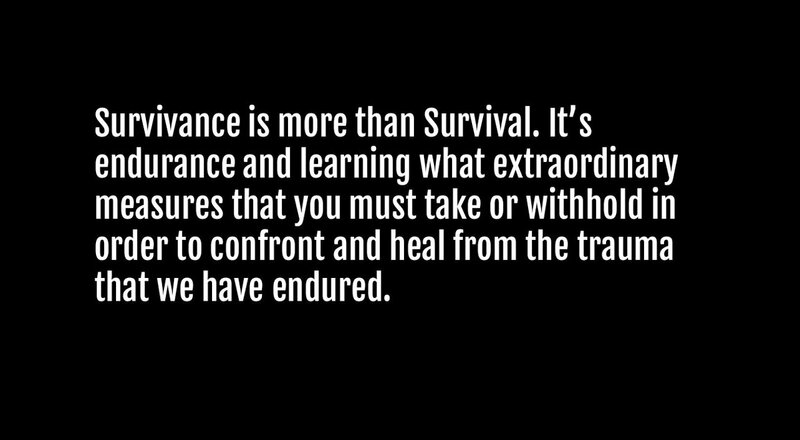 I need resources, money to live on, NOT JUST BARELY EXIST! @RepPeteStauber @realDonaldTrump @MattWhitaker46 @USAttyHuber @BrettKavanaugh @GenFlynn I AM IN CRISIS MODE ALL THE TIME! All that talk of a National Emergency, you're a f'n coward Trump! Controlled like all the rest of the "selected" President's. Real ppl are suffering more under this presidency than others afore because he rocks the boat then retreats & we feel the wrath of the deepstate whores! I am sicker than a dog from the abuse and can't even plea for help/beg for money because of the heinous censorship! Timing's everything in this case, it's remarkable and the " FALL GUY" is in custody! NEW: Theresa May's allies privately concede they are on course to lose the meaningful vote due 12 days from now. Senior Tories are gaming a second vote or another delay. Downing Street insider: “If we have to have the vote 30 times, we will"
Senior ministers are urging May to set a departure date soon after March 29th to convince rebels a new leader can take over the next stage of Brexit negotiations. A cabinet minister has discussed the idea with Gavin Barwell. The ERG has held several conference calls this week. They reckon 40 of their MPs will always vote against the deal and the DUP will not back down. Putting on a Northern Irish accent, a senior member of the ERG told BuzzFeed News: “No surrender"
Days ago #SFGiants bade farewell to #Forever44 #WillieMcCovey who rose from segregated South to @mlb Hall of Famer. Today it’s gut-wrenching to see the team I love & serve as a volunteer NOT get that this #MSsen debacle is bigger than politics or baseball - it’s about humanity. But we are about #ReclaimingOurTeam — the team of Mays. McCovey, and so many other @sfgiants greats; the team@of the Giants Community Fund and the millions of dollars that go into youth sports as well as violence prevention, health care and education; the team of SF values. As a @SFGiants fan I celebrate all the good works on and off the field. As a volunteer I have raised my girl to be a #JrGiants booster. And I’ve told her that my calling out racism today could mean me getting booted off the board. But overcoming racism matters more than my title. Ten years later, Shyla is almost close to realising her father’s dream. She is doing her nursing course, and she needs help. As a society that sent her father down the sewers, I think it is our responsibility to see that she becomes a nurse. When I met her again last month, Shyla was exuding confidence. “I will soon be a nurse and if you need anything, call me over” she told me and i cant wait. Shyla’s course fee for third year comes close to Rs 1 lakh. I already have someone pledging Rs 10,000. 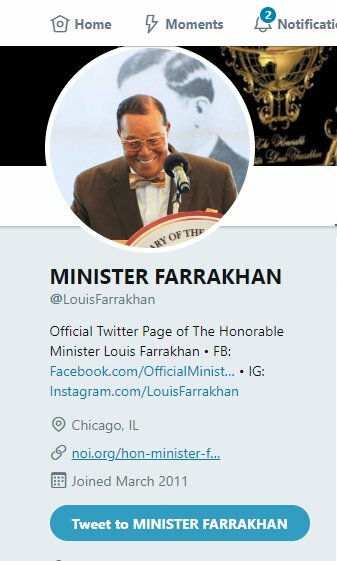 Also note that Twitter hasn't suspended Farrakhan, nor made him delete his anti-Semitic tweets. Also take note that #PayPal continues to allow him to take donations on his website. Paypal just kicked Gab off of their platform for the actions of a psycho, yet they allow him. 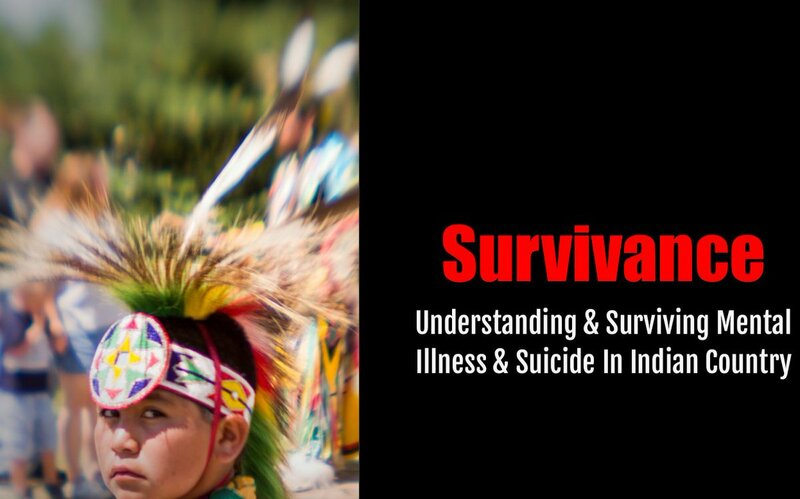 So close to reaching the total amount needed to book my flight/hotel for the No More Martrys Minority Mental Health Summit where I will be presenting on Survivance: Understanding & Surviving Mental Illness and Suicide in Indian Country. If you would like to contribute and help me get to the No More Martyrs Minority Mental Health Summit in Homewood, Alabama, my #paypal moneypool link is paypal.com/pools/c/84J04V… and my paypal is paypal.me/johnniejae. All help is so appreciated as are RTs. Thank you!